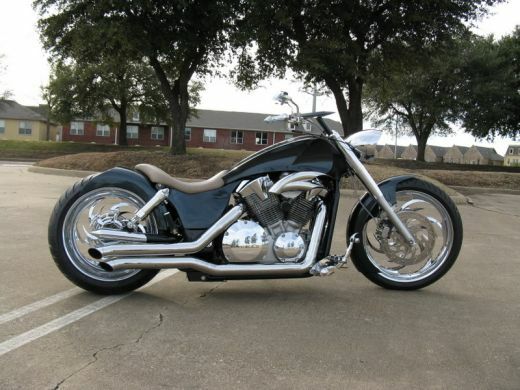 A Honda Shadow - Honda Shadow, VT, Steed, Spirit, Aero, Sabre, VTX... the great custom bikes! 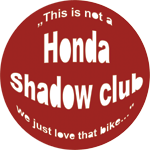 News and everything that is Honda Shadow! 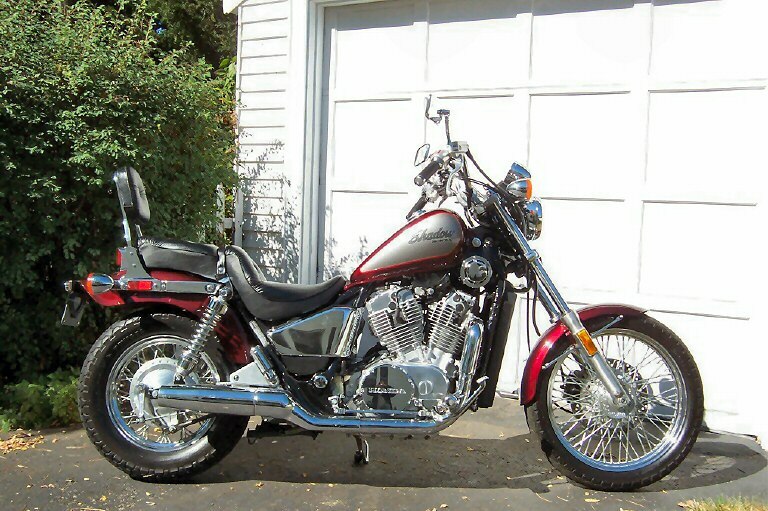 Honda VT Shadow ain't a Harley clone. The air filter, the exhaust and the jet-kit tuning have been mentioned on this blog earlier, but the turbo is an absolutely new story. Apple does not fall far from the tree after all, as the first turbo-charged serial motor in the world also was the V2 Honda: the CX500 and the CX650 Turbo models. Honda VT storage in winter time. Winter comes and the children are happy but it's not good for the bikers coz need to leave the bikes in garages. I have a comfortable garage but there's no any heater or radiator there and when it's cold i often use an infrared lamp. 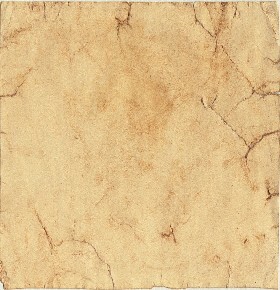 The blog was refreshed with new pictures! 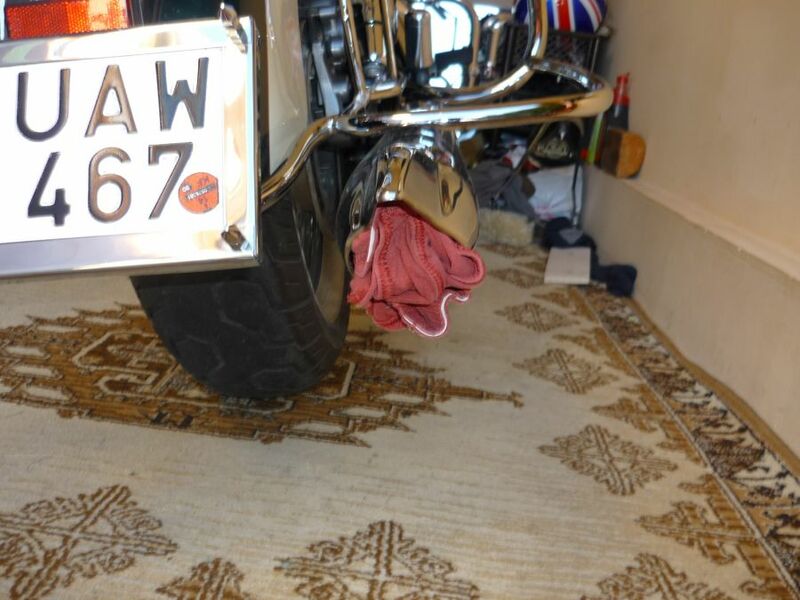 Honda Shadow, Steed, Spirit, Aero, Sabre Vtx…. Type names which became notions between the custom fans of the biker society. 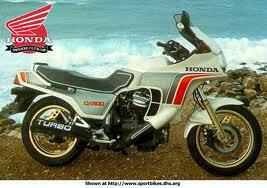 Honda models which became notions from Europe to America, and even in it’s homeland, Japan. When the first VT-s and NV-s were framed in 1983, nobody thought that it would be a determinative value measuring of the chopper-cruiser section for decades. Many fans who have insested on these modells in their lives, were enthralled by the solidity of the liquid chilled V2, and by the conformity of the unique exterior and easy tractability. 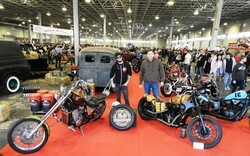 These fans even do not want to choose another type of motorbike. There are quite a few VT owners who do not settle for using their bikes in serial repair but they rebuilt them because they are also quite commanding for it. The VT-s and VTX-s are masterful basics for buliding a unique bike and their V2 motor can produce a cool exhaust sound. After an abundant convert the owner will love more his dream Shadow. This website has come off to give ideas, encouragement for those fans who would like to make stylishly unique this modell. The VTX-s are the biggest VT-s of the 2000 years, mostly the power cruiser 1.8, which was produced first in large seria worldwide. The V2 fans were overawed by this new model’s large moment. The Honda put on the market more sub-models in the 1300 and 1800 category, from the Retro Spoke models with wire spoke wheels until the sporty C types. The customers taste demand were satisfied by these new models.